Hi friends, how are you today? do you know about the Motorola spice ? 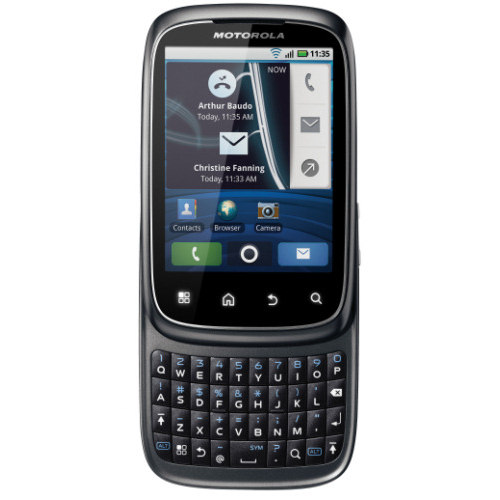 I want to share information about Motorola spice. Motorola spice have 528 Mhz processor, 256 MB RAM memory and 512 MB ROM, 3.0 inch QVGA TFT screen, trackpad Backtrack back from Motorola. One that I like from his Motorola spice is a nice shape.